Today, while waiting for my turn at a service counter, I overheard a man talking to his boss (not sure real boss or Malaysian's obsession of calling other people 'Boss') over the phone. 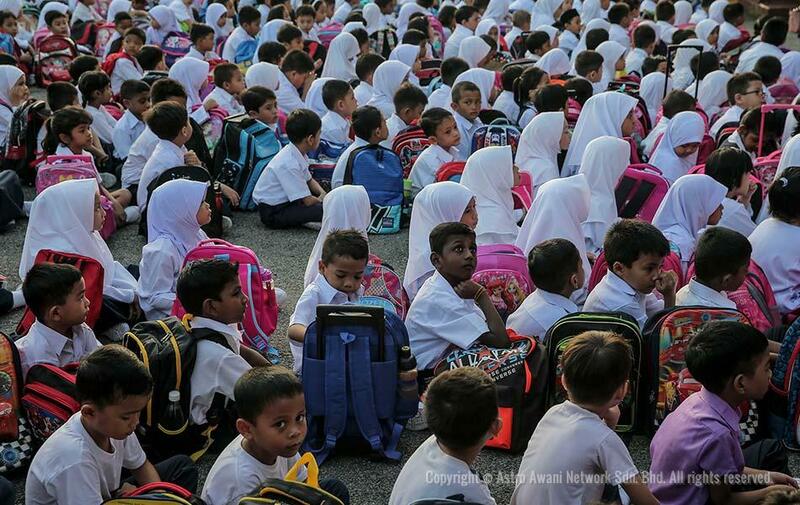 Coincidentally today is the first day of school for most states in Malaysia. 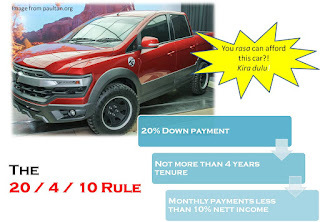 "Boss, saya mau pinjam dulu RM 1000 boleh? Harini anak saya mau sekolah. Banyak benda kena bayar la. Banyak pakai duit. 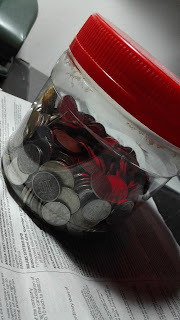 Tengah bulan nanti saya kasi bayar." At first, I felt sorry for the man. It must be hard on him. The cost of getting children ready for school can be a tremendous burden him. Then, he turned to his friend sitting next to him. They started to talk. "Senang hang pinjam duit. Meh sikit kat aku!" his friend said. His reply annoyed me quite a bit. "Kereta aku. Kereta (Toyota) Wish aku kena langgar sikit kat tepi pintu. Nak kena touch up sikit." I couldn't believe what I heard. There are some parents working overtime, day in and day out just to make sure that their kid's school needs are taken care. And this guy just blows off SATU RIBU HINGGIT of some one else's money to fix his CAR! The car wasn't in need of a repair anyway. You can still use the car to pick up the wife and kids with a few scratches! Furthermore, why on earth do you need to splurge on a TOYOTA WISH which costs over RM 60,000! If you have to borrow money for a scratch or a dent, you can't afford the car! What got me even more furious was the way he used his children as an excuse to borrow money. I did write a bit on tips of finding the right car that suits your budget here (Financial advice for a young doctor). Some people just need to get their priorities straight. Focus on the NEEDS first before the wants. I NEED a roof over my head. If you can't afford to buy a house, RENT first. There is nothing wrong with it. But find a place that suits your budget. You DON'T NEED to stay at a condo with a gym and swimming pool. I NEED to feed my family. Once a while, it's OK to take the family out for some nice food. Then again, makan kedai mamak or any gerai is still acceptable. Don't la everyday nak makan at Starbucks. A car is deemed a necessity in most parts of Malaysia. Get a car that get's the job done and isn't expensive to maintain. The more expensive the car, the more expensive the cost of maintenance. Keep that in mind. Prepare for it. Start saving now for next year's school term. Practice FORCED saving. Azizul Azli Ahmad started a trend of setting a specific amount of money everyday in a clear container. Just put in money everyday and NEVER open it up until the end of the year. You will be surprised at how much you can save. The WANTS can come later. I'm sure most people can live without ASTRO channels. In fact, I find that I am more productive and manage to spend more meaningful times with my family without ASTRO. I can do anything I want without having to worry about missing a show on TV. It's very satisfying, try it yourself. Change begins with yourself. The best form of investment is investing in yourself. Invest in knowledge. Read self help books. I have a few copies of WANG ADA DI MANA? 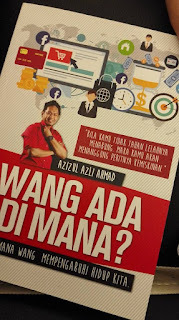 by Azizul Azli Ahmad up for grabs at RM 35 (RM 5 delivery fee for Peninsular Malaysia). I've gone through it and I believe it can give you a head start in managing your finances. However, this book isn't recommended for those who are already financially literate. The contents are a tad too basic. 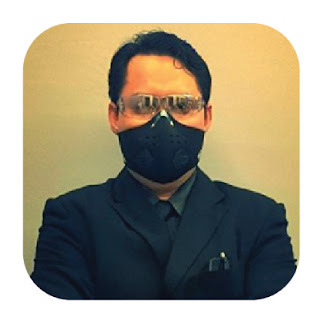 Contact me via my Facebook page.